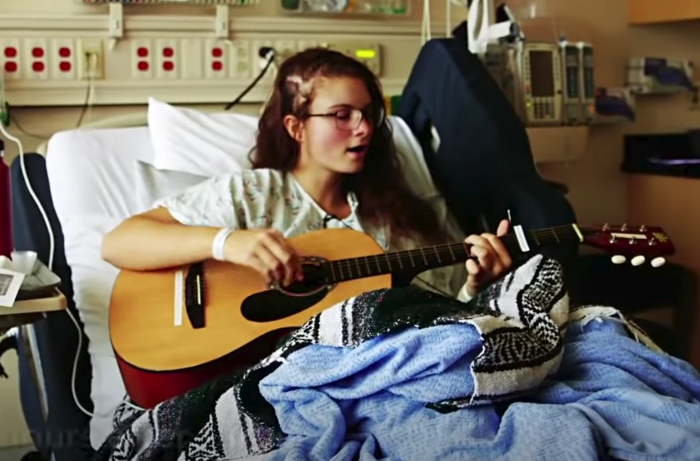 Teenager With Brain Tumor Sings Through Surgery In Moving Video. What if you had to have a tumor in your brain removed, and your doctor told you that the only way to do it was by having you stay awake and talk through the procedure. Would you do it? This isn’t an episode of Grey’s Anatomy, this is truly what teenager Kira Ku’uihe laconetti had to go through in order to have a brain tumor removed and maintain her ability to sing. 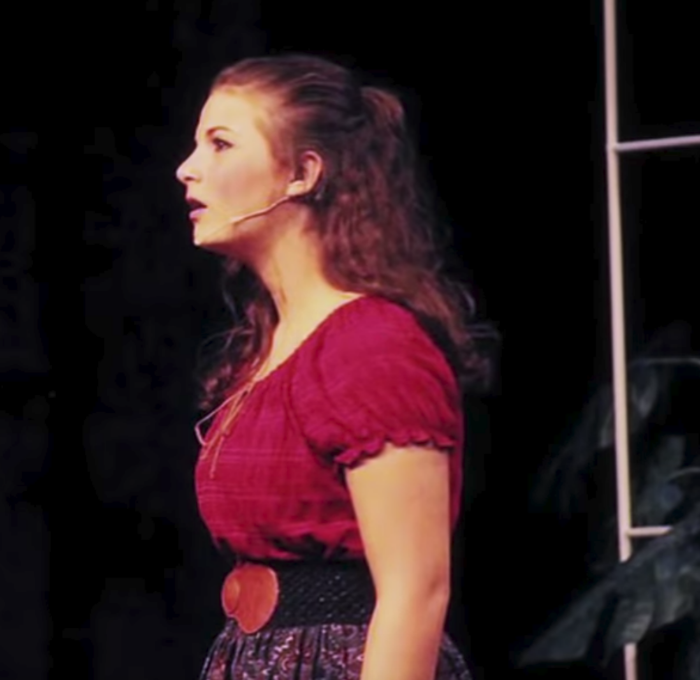 Kira is a high school student with a passion for singing and theater arts. Throughout her life, she frequently performed on stage and had near-perfect pitch. To say she is talented is an understatement. Thankfully for her, her doctor at Seattle Children’s is equally as passionate about his job and came up with a way to try to ensure Kira’s ability to sing would not be impacted by the removal of the tumor. 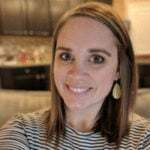 During surgery, Kira would be woken up (but feel no pain) and sing while the doctors monitored her brain function to ensure the safest and most effective removal. The doctor’s unique plan worked flawlessly! Kira successfully woke up and sang Wheezer’s “Island in the Sun” during the procedure (and the surgical staff couldn’t help but sing along, too). Less than 48 hours after surgery, Kira was sitting up in her hospital bed, playing the guitar, and singing – with perfect pitch – once again. There is still a road of recovery ahead, but Kira’s passion is still very much a reality for her and the staff at Seattle Children’s hopes to get her healthy, healed, and back on stage as soon as possible. Who needs McDreamy when there are real-life hero surgeons out there?! 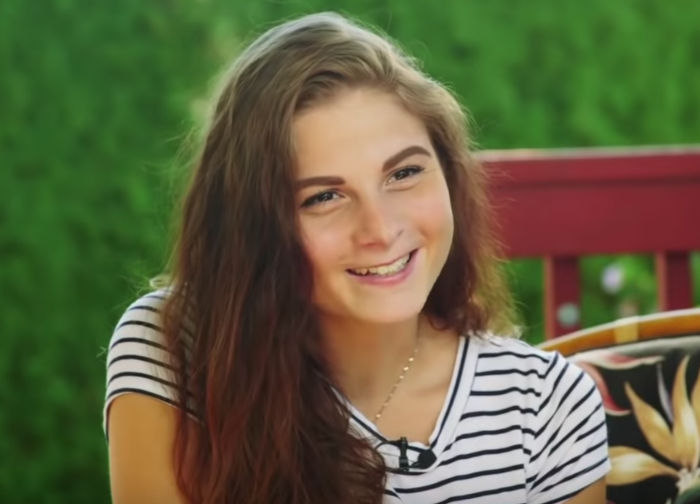 Check out Kira’s story, and footage from her innovative surgery, in the video below & don’t forget to share with your friends!